I’m sure many of you remember or still enjoy this cake on a regular basis. 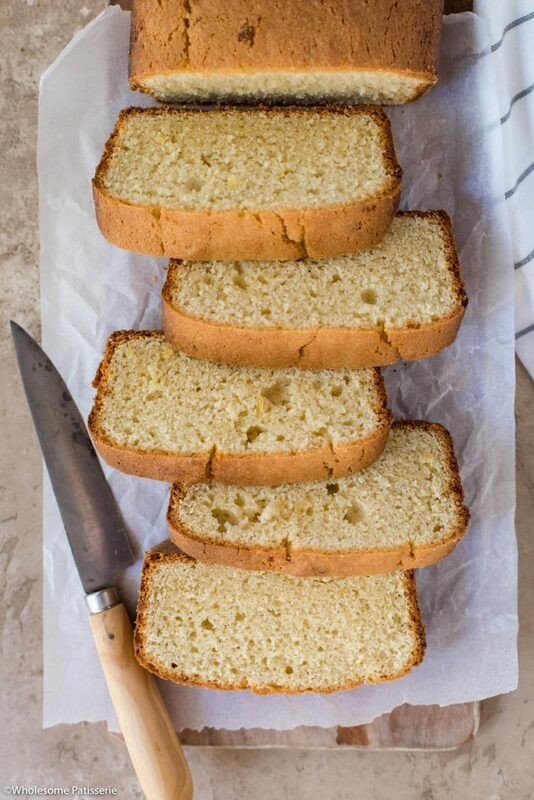 Madeira Cake growing up for me was special, although nothing fancy. Special because we got it as a treat every so often, but it wasn’t homebred. 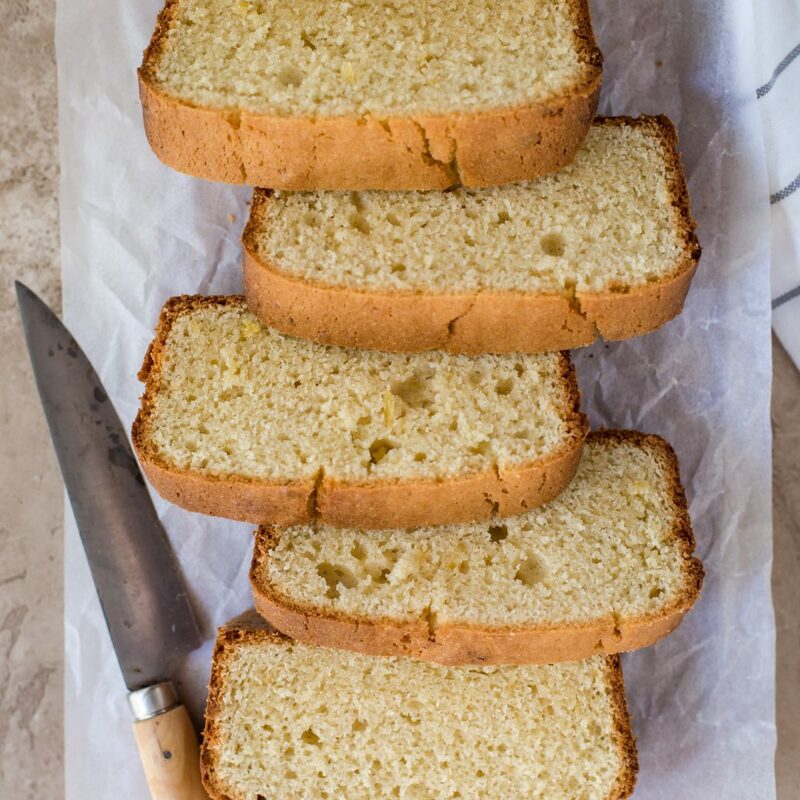 You know the ones, the packaged madeira cakes from your supermarket, they are oh so delicious aren’t they? 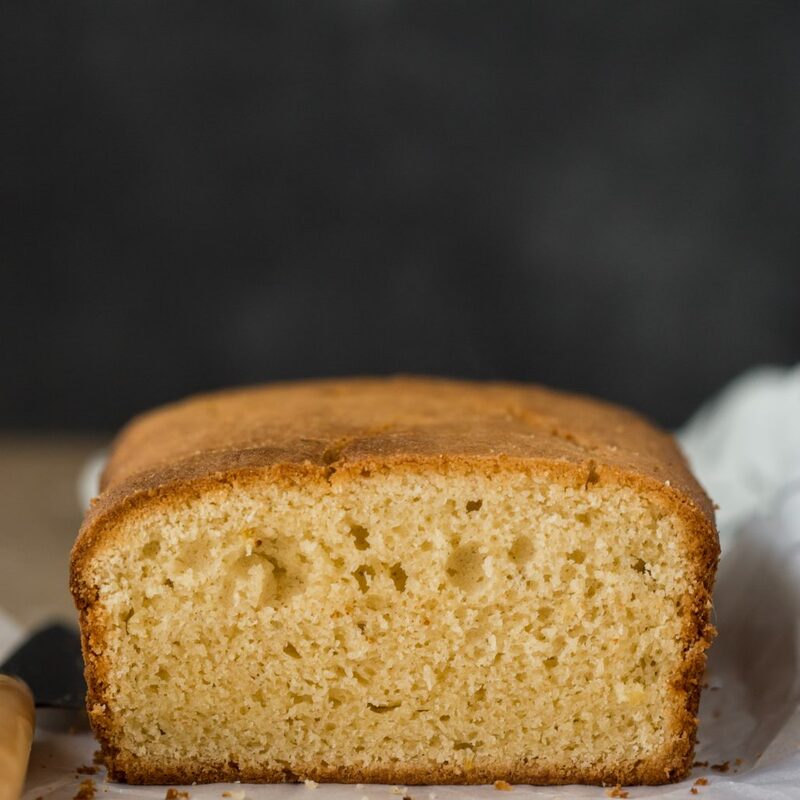 Because we don’t always want to be consuming packaged food, especially ones that are baked, I decided why not reminisce and make a homebred version of Madeira Cake? 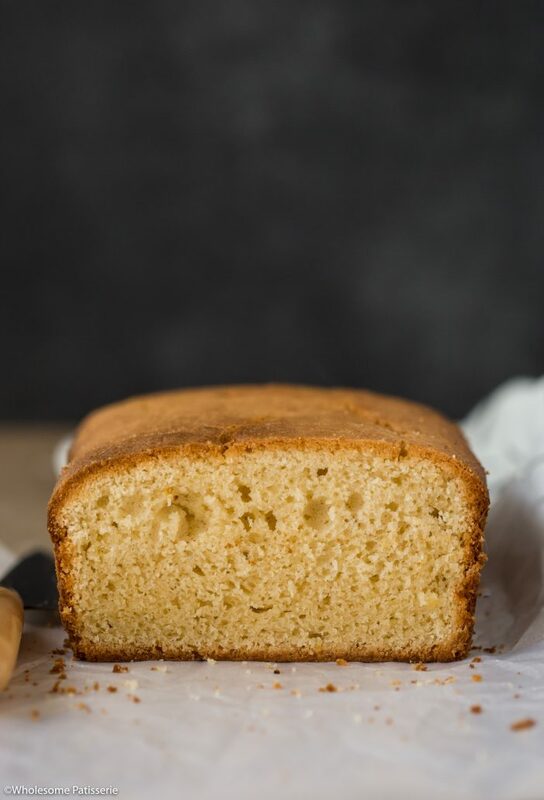 Even better, you can make this gluten free, which is what I did! 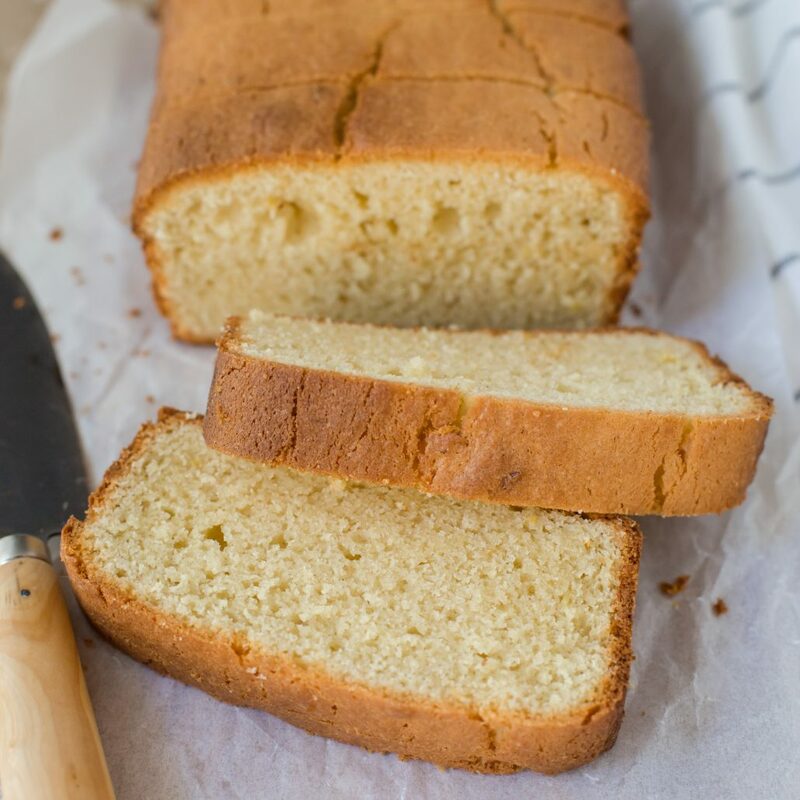 This Madeira Cake is so incredibly easy which makes me extra excited for you to try this for yourself. 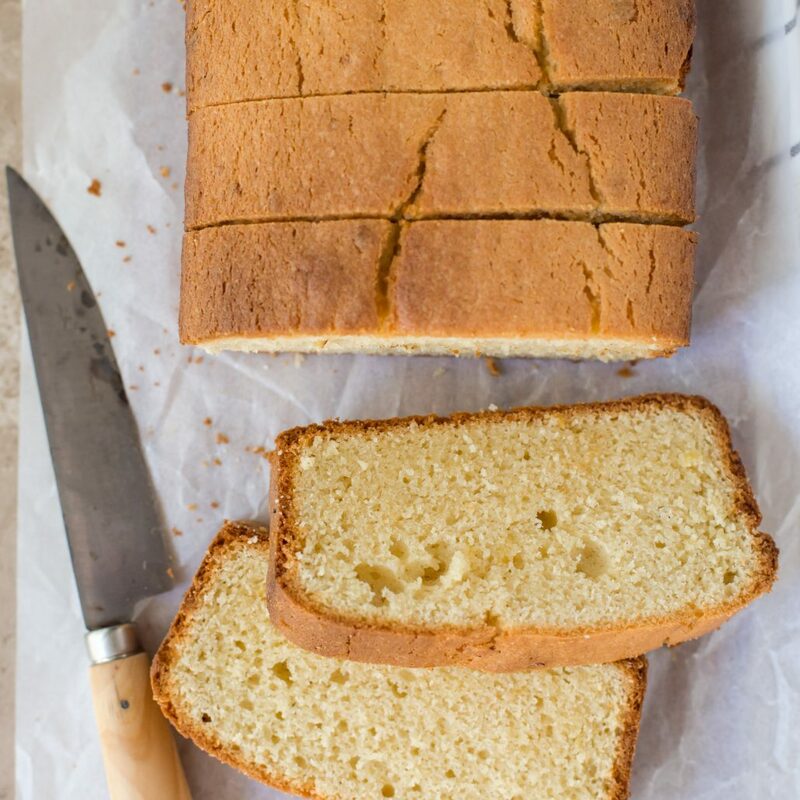 It’s basically a heavier butter cake, or pound cake some may say. It’s all made in one bowl with no fancy equipment or ingredients needed, everything you will most likely have on hand already. 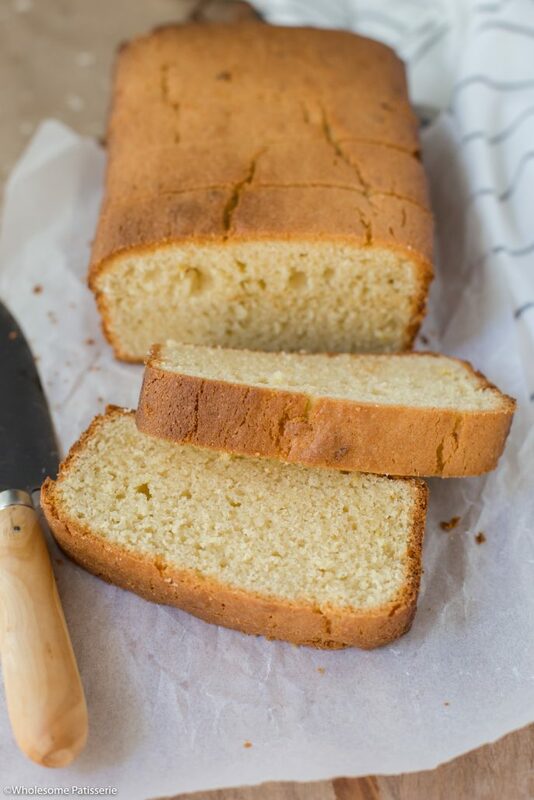 I hope you enjoy making and enjoying this wonderful Madeira Cake. Preheat oven to 180ºC (356ºC). Line a 9” x 5“ rectangle baking pan with parchment paper, set aside. NOTE: Alternatively, if you have a non-stick pan, liberally grease it with melted butter and dust it with a light layer of flour. 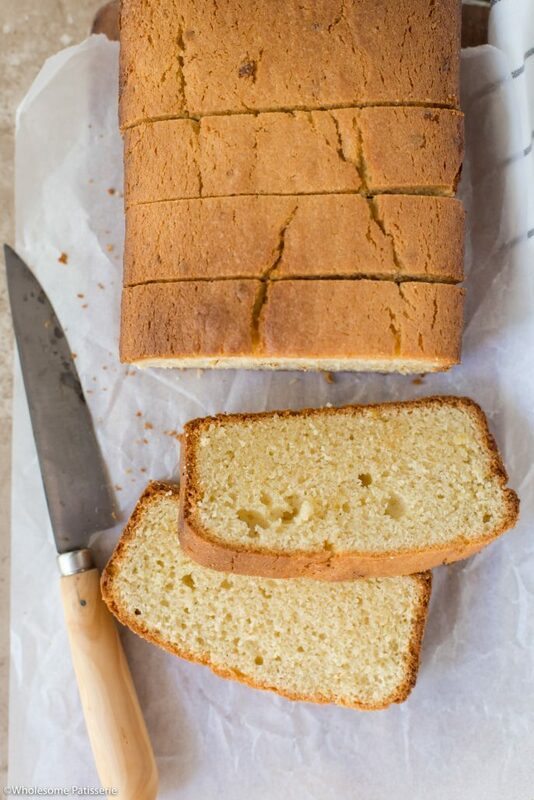 This will leave your finished loaf with smooth edges. In a large mixing bowl, or the bowl of an electric stand mixer (if using), add softened butter and caster sugar. Beat on high for 1-2 minutes or until mixture turns light/pale yellow and fluffy in texture. Scraping down the sides as needed. Add eggs one at a time, beating after each addition until just combined. Beat through vanilla and lemon zest until just combined. Add flour and baking powder. Beat until just combined. Add lemon juice and beat until well combined and you have a thick smooth batter. Pour into lined pan and smooth out top. Bake for 40-50 minutes or until a toothpick inserted into the middle comes out clean. The top should be slightly cracked and golden. Remove and cool in pan for 5 minutes. Carefully remove and turn out cake onto a wire rack to cool completely. Store in an airtight container, in the pantry, for 3-4 days. * I use Bob’s Red Mill Gluten Free 1-1 Baking Flour.